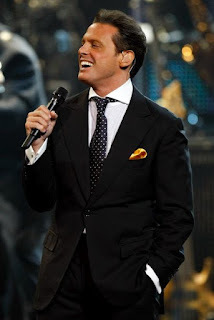 Congrats to Luis Miguel, the man most woman love, adore, gossip, listen to, sing with, and go gaga over on proving he is King and not only with my Mexicano's. He recently broke a record in Argentina for the most back to back concerts in the country. 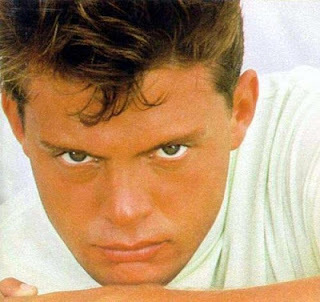 Did you ever watch the movie "Fiebre de Amor" with Luis Miguel and Lucero...I used to love this movie! Thanks to youtube I can share it with you guys, I love it!